The Royal Spanish Football Federation (RFEF) announced ahead of the match that the two teams faced no nationality restrictions in compiling their squads, leaving Barca free to pick from a clutch of new South American recruits, Brazilian pair Arthur and Malcom and Chile's Arturo Vidal having arrived at Camp Nou in the off-season. 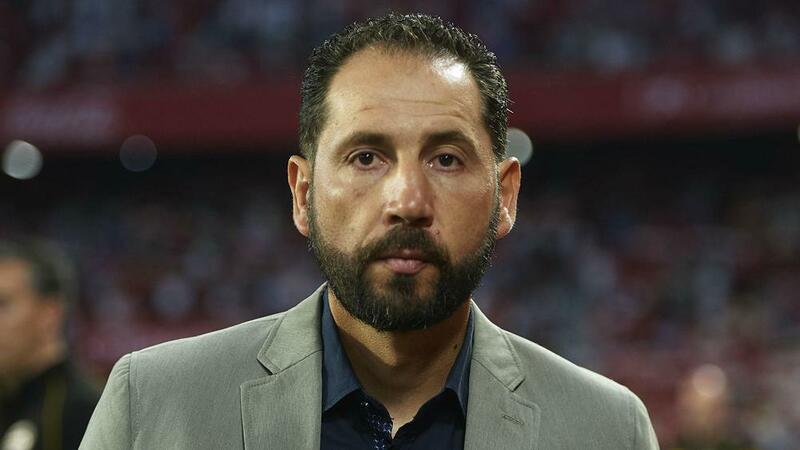 Sevilla had already been antagonised by the RFEF's decision to stage the Supercopa, traditionally a two-legged, home-and-away tie, as a one-off match in Tangier, Morocco. The Andalusian club posted a message on Twitter on Sunday (AEST) raising its concerns about Barca's potential line-up. "Sevilla FC is surprised by the RFEF's statement 24 hours before the Super Cup," the tweet read. "It has stated that as many non-EU players as desired can be registered, despite the fact that in their last notice for the 18/19 season, only three were due to be permitted, without exception. Sevilla's objections may prove unfounded, though. Widespread reports in the Spanish media claim Brazilian Philippe Coutinho has gained a Portuguese passport through his wife, easing Ernesto Valverde's selection constraints.